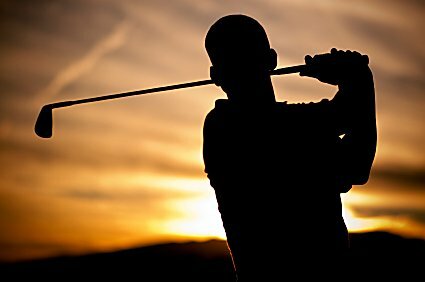 Twilight Golf starts again at Lakeview on Wednesday 3rd October 2018. Tee off from 4.00pm – 6.00pm members and non members WELCOME! For more information phone the Golf Shop 07 357 2341. Lakeview Golf and Country Club is a unique free-draining 18 hole, par 72 course with undulating fairways and challenging greens. View our fees here or contact us to book a tee time. OPEN HAM TOURNAMENT THIS SUNDAY! LAKEVIEW- A FANTASTIC FUNCTION VENUE!